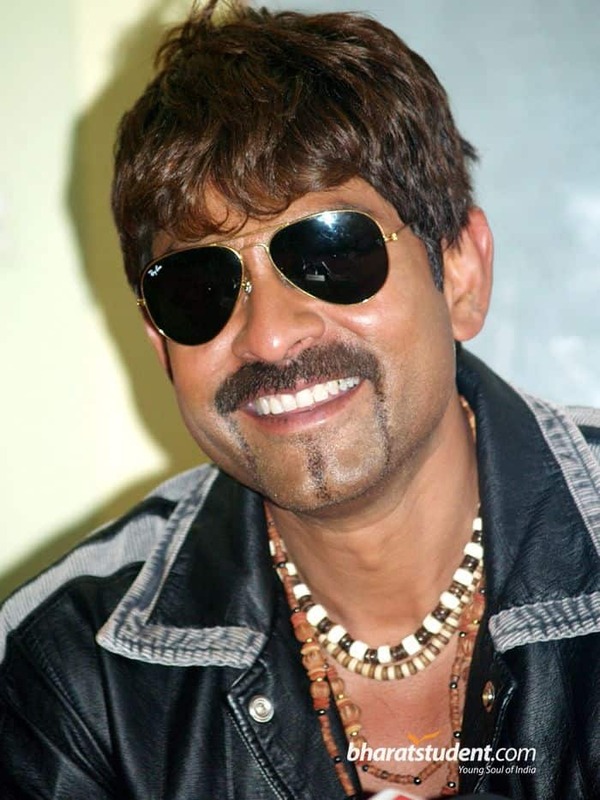 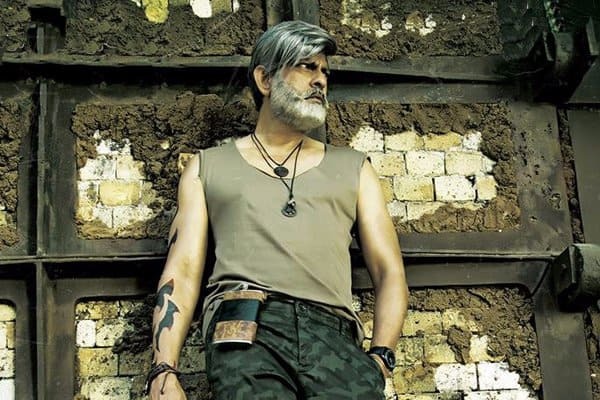 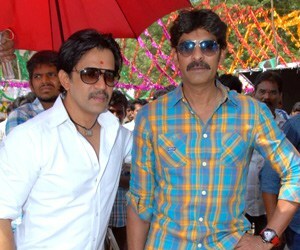 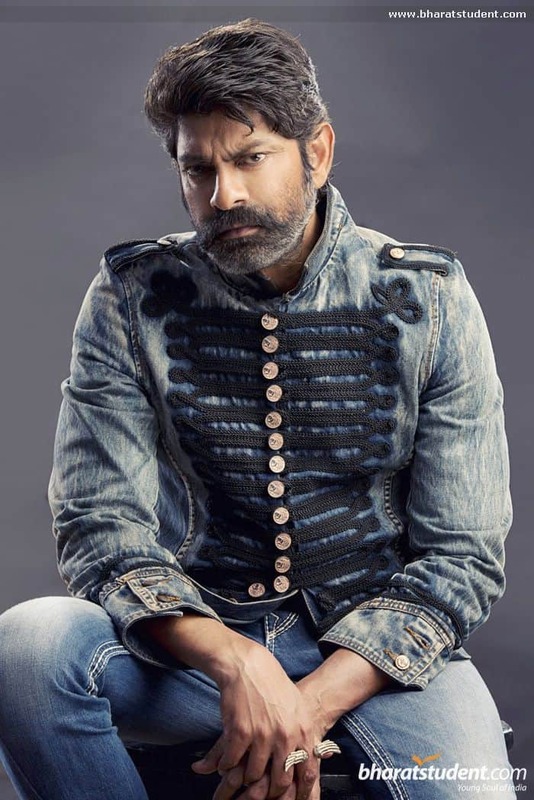 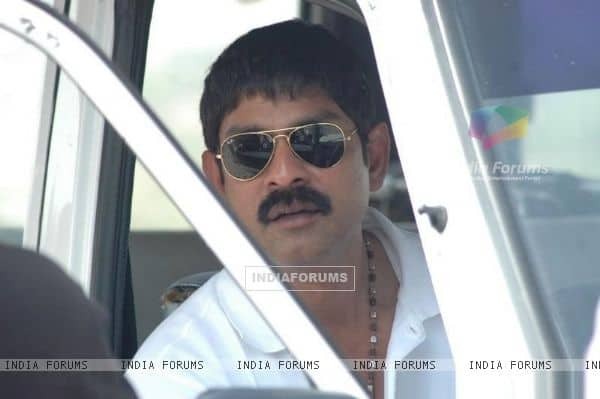 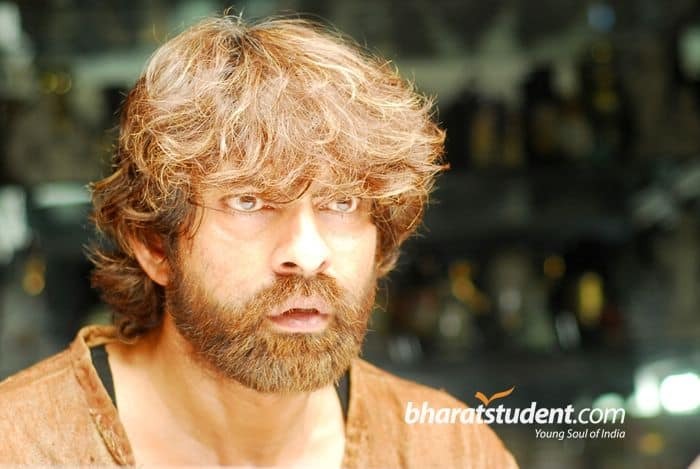 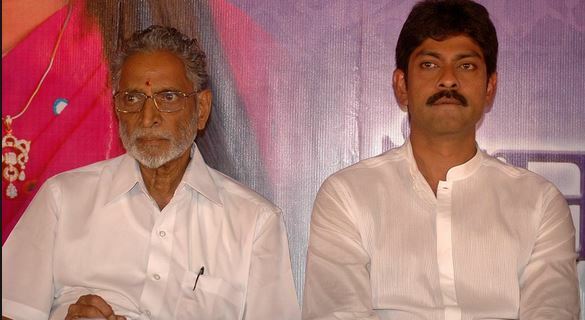 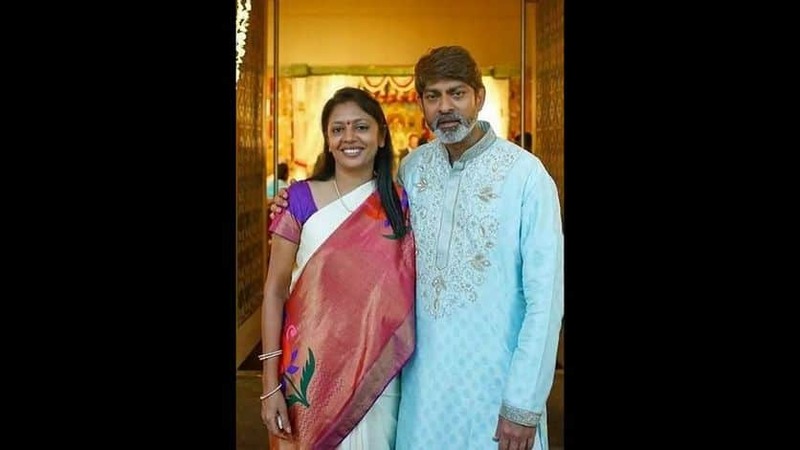 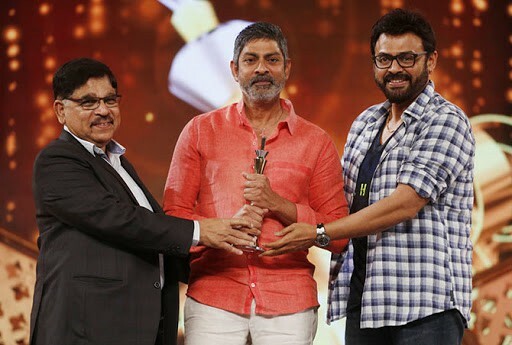 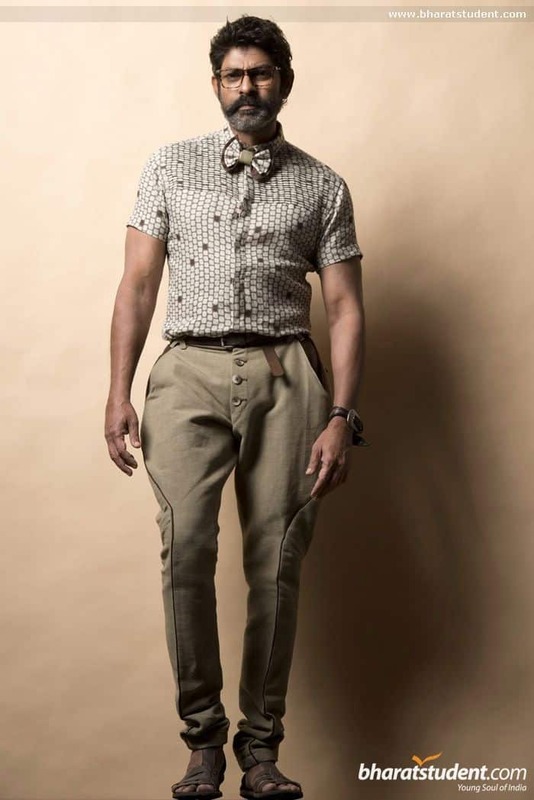 Jagapathi Babu this six feet star is a heartthrob for yesteryear’s women audiences in late 90’s. 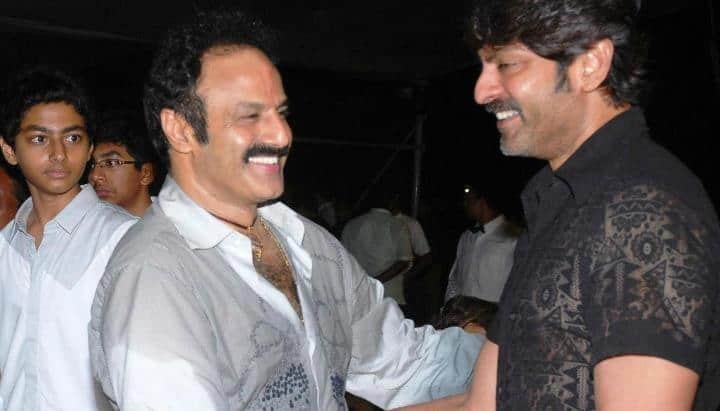 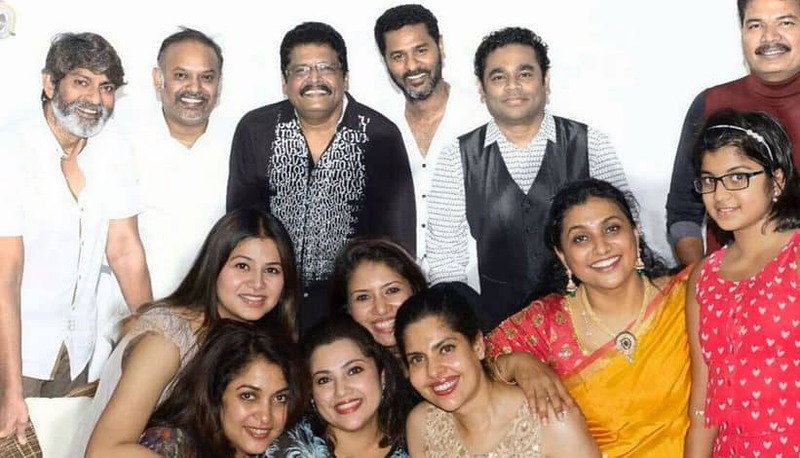 Mari heartthrob ani urike anadam ledu ee aaradugula andagadu ippudu Villain and supporting roles chestunaru kani late 80’s and 90’s lo iyana movies anna iyana anna lady audience lo chala craze undedi. 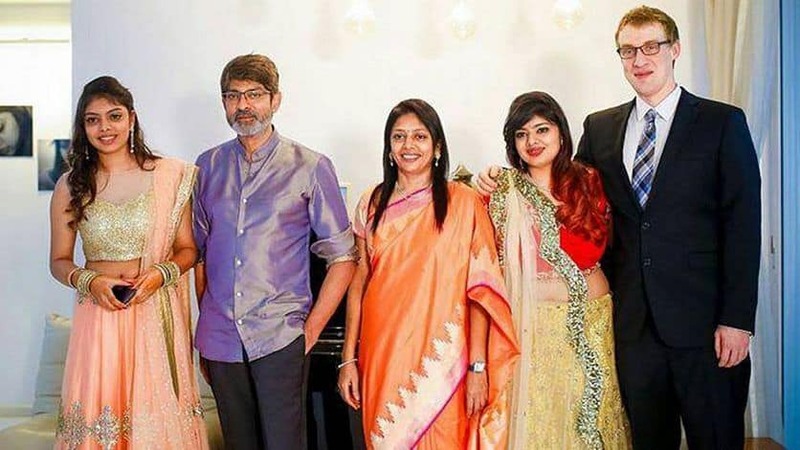 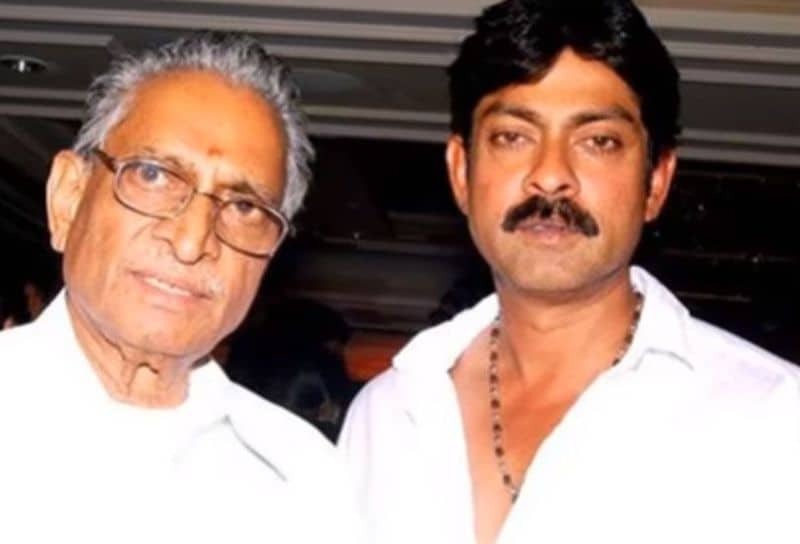 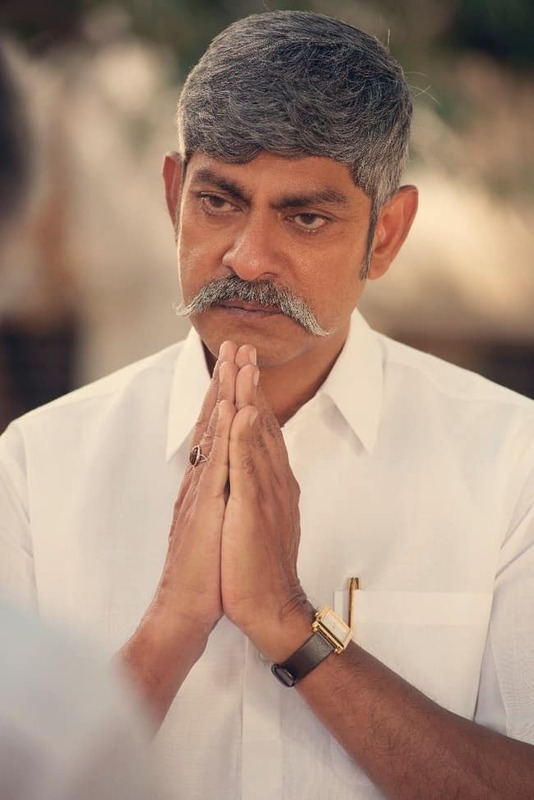 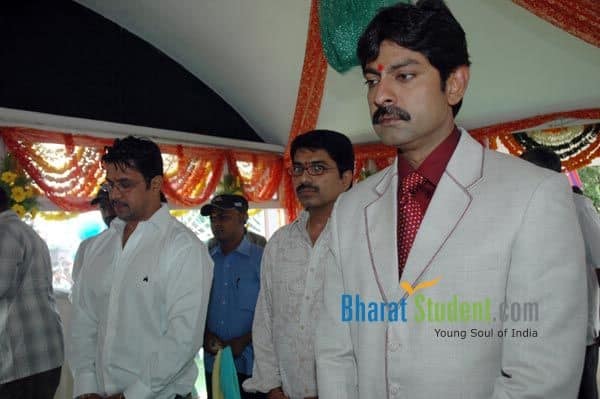 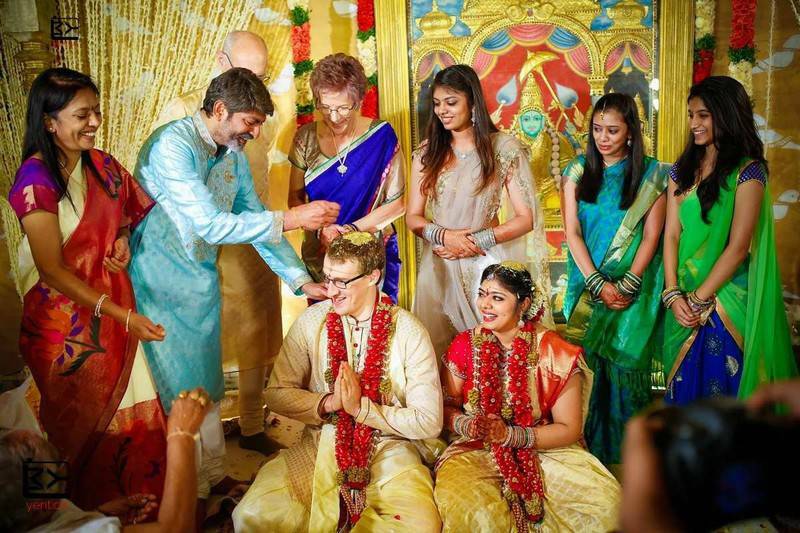 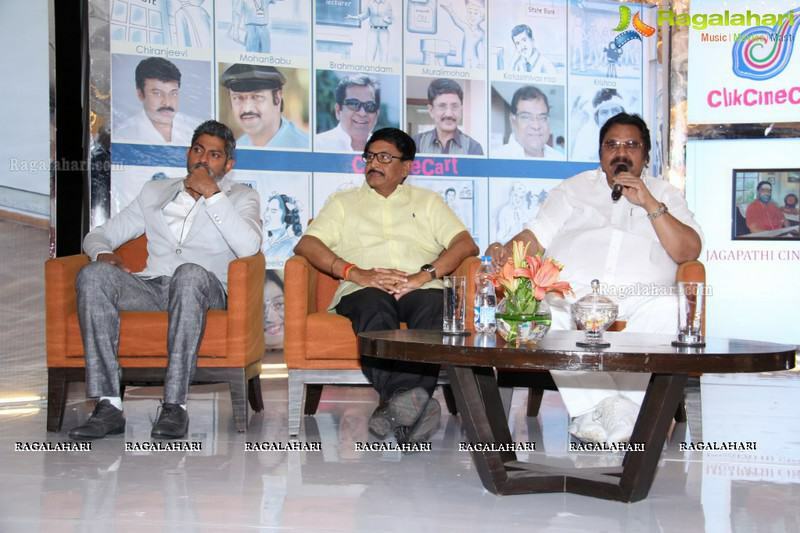 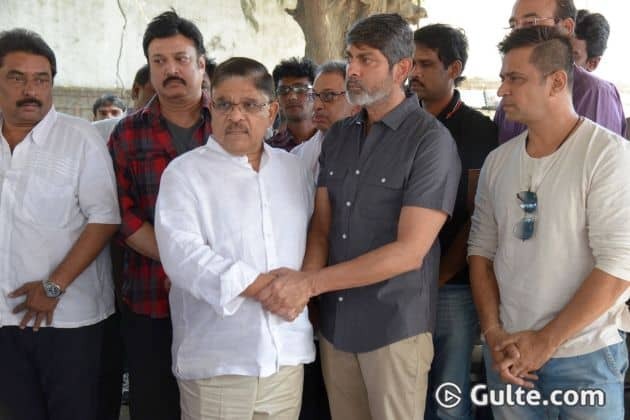 Appatiki ippatiki Jaggu Bhai lo emaina marindi ante adi ayana chese roles matrame. 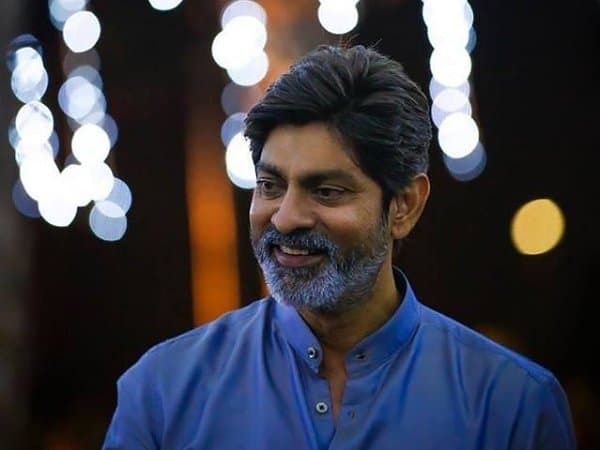 Appatlo hero roles chesi andarini entertain chesina Jaggu bhai ippududemo villanism and supporting roles chesthu audience ni entertain chestunaru. 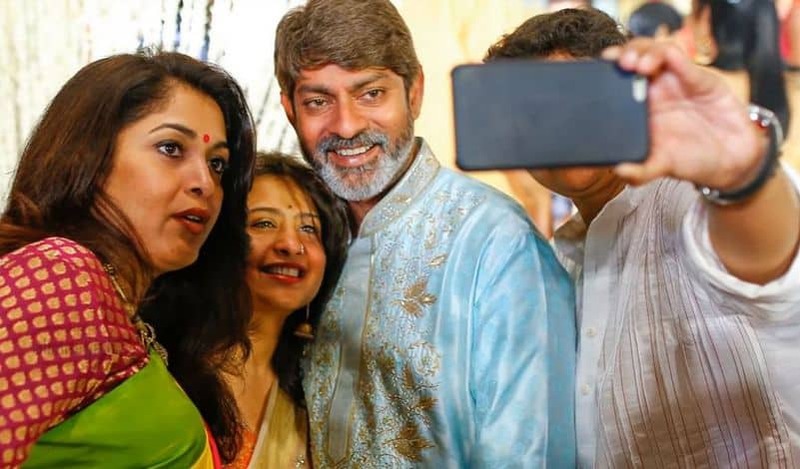 Feb 12th roju tho 57 years vastunna still macho and charming looks maintain chesthunna mana Jaggu Bhai gari rare and unseen gallery meekosam.